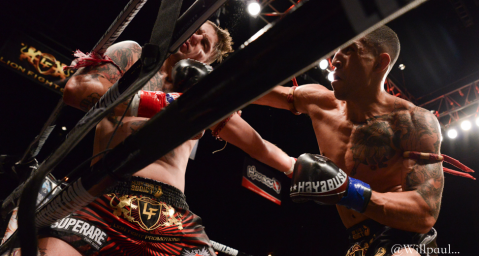 Lion Fight Promotions, a worldwide leader in Muay Thai combat, will get its hotly anticipated 2019 schedule under way with a pair of events featuring world title bouts. 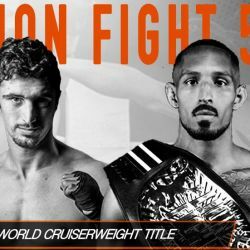 The promotion returns to Los Angeles and the famed Memorial Coliseum on Saturday, February 16th for Lion Fight 51 which will be headlined by reigning World Cruiserweight champion Chip “The Surgeon” Moraza-Pollard defending his title against challenger Juan Cervantes. 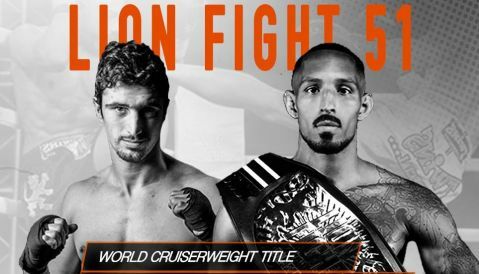 The co-main event for that card has Los Angeles’ own Jordan Harrisputting his North American Lightweight title on the line for the first time as he takes on Amine “The Moroccan Freak” Ballafrikh. 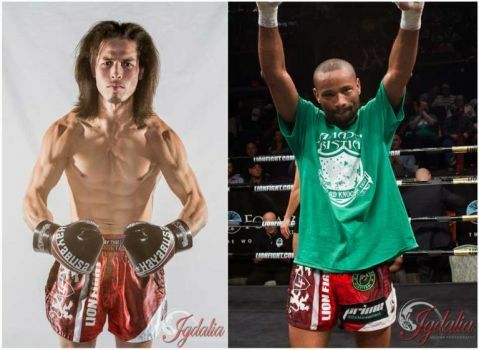 Then on St. Patrick’s Day weekend, Lion Fight makes its second visit to Ireland and, in conjunction with partner promotion Capital 1 / Siam Warriors, hosts Lion Fight 52 on Saturday, March 16th. 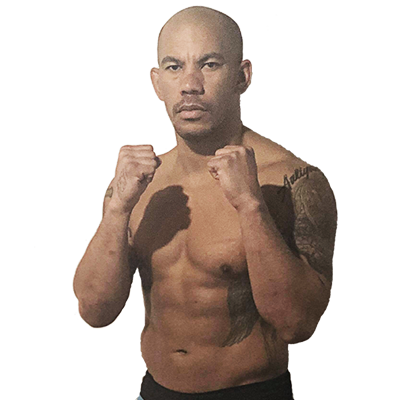 That event will take place at the National Basketball Arena in Dublin and feature a World Light-Heavyweight title matchup with Australia’s Toby “The Weapon” Smithclashing with Hamza “Bomaye” Ngoto of France.